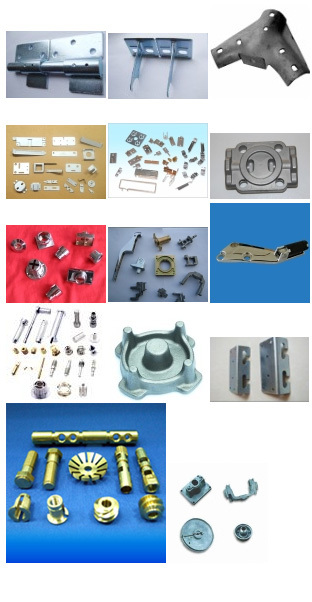 Because of our relationships with a multitude of dependable sources, A Lyons & Co., Inc. can procure a vast array of made-to-print stamped, turned, and forged parts in addition to castings, which can be custom made to your exact requirements. We work with several international factories that specialize in these types of processes at much lower prices and tooling costs. Contact A. Lyons & Co., Inc. today to request a quotation, place an order, or to request further information about our made-to-print stamped, turned, and forged parts. We can have mill shipments of stamped, turned, and forged parts drop shipped directly to your location, and we also offer a stock and release program from our North Andover, Massachusetts warehouse. Contact A. Lyons & Co., Inc. today to request a quotation, place an order, or to request further information about our stamped, turned, and forged parts.